Have to humbly admit … I never heard of the Karpov system. …. 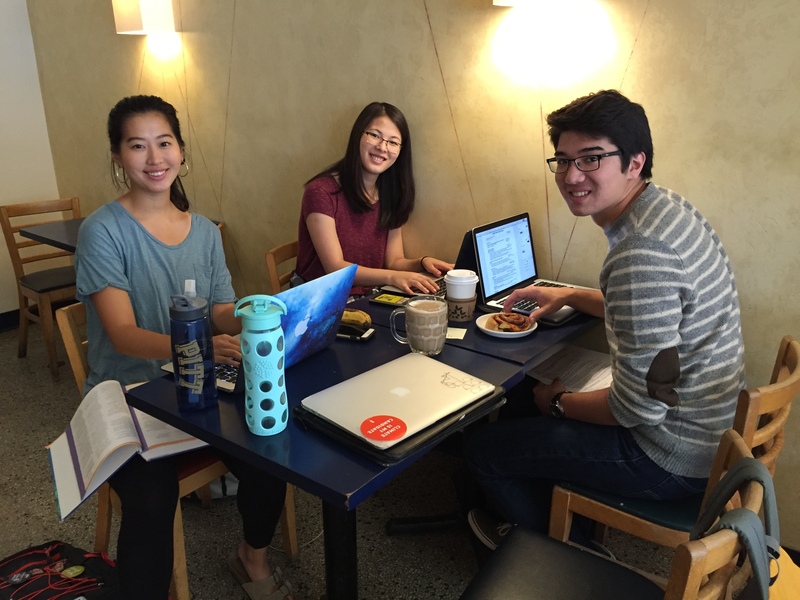 Hang in there through midterms! Carlsen seems to play in a “throw opening preparation out of the window” style with inspiring results. Problem is (for lower rated players like me) doing this in a wise way still requires a-lot of opening knowledge. Thanks! I’ll have to check this paper out! Until recently, I really haven’t worried a lot about deep opening preparation, but rather opening intuition. Think of theory as this collection of principled moves that you can make in a position (excluding sharp lines of course) and you get to choose. Most of my journey of reaching 2000 was carried out this way, and I try to share this approach as much as possible in my posts here on Chess^Summit. 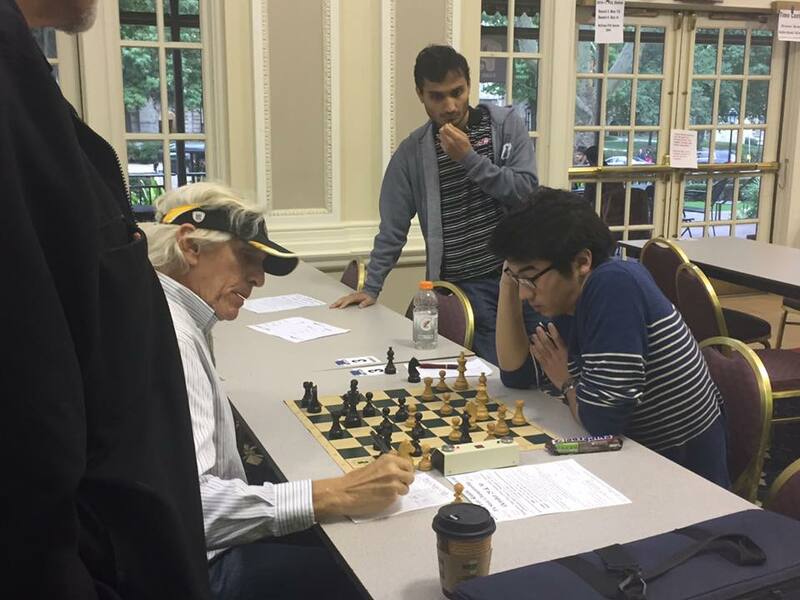 I explain a lot of this in my World Open post (https://chesssummit.com/2016/07/12/making-the-most-of-a-tough-week-in-philly/) when I faced two unfamiliar openings in one of the most hellish weeks of my career, you should check it out!